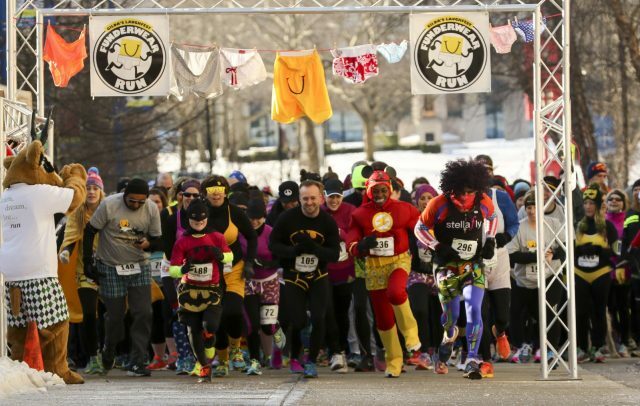 Gilda’s Club Laughfest has opened registration for their fifth annual Funderwear Run for Sunday, March 11 at the New Holland Brewing Company’s The Knickerbocker. Gilda’s Laughfest has been around since 2011 and several Gilda’s Club team members, the volunteer committee and Race Director, Doug Bostian of Groove City Events decided to start the Funderwear Run in 2013. Registration before Feb. 25 is $25 per person. The fee will increase to $30 for those who register on or after Feb. 25. Each participant will receive a race t-shirt, drink ticket, as well as a finisher’s medal from Terryberry. All proceeds from this event will go toward the cancer and grief support programs offered by Gilda’s Club Grand Rapids. Participants can sign up for the run/walk through the Gilda’s Club Funderwear website. Their goal is to have 150 to 200 runners/walkers. 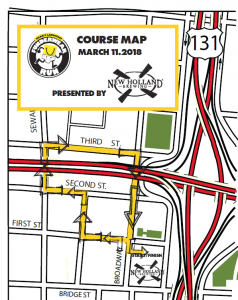 On the day of the race, participants should anticipate on arriving at 12:30 p.m. for registration. The race will start at 2 p.m. 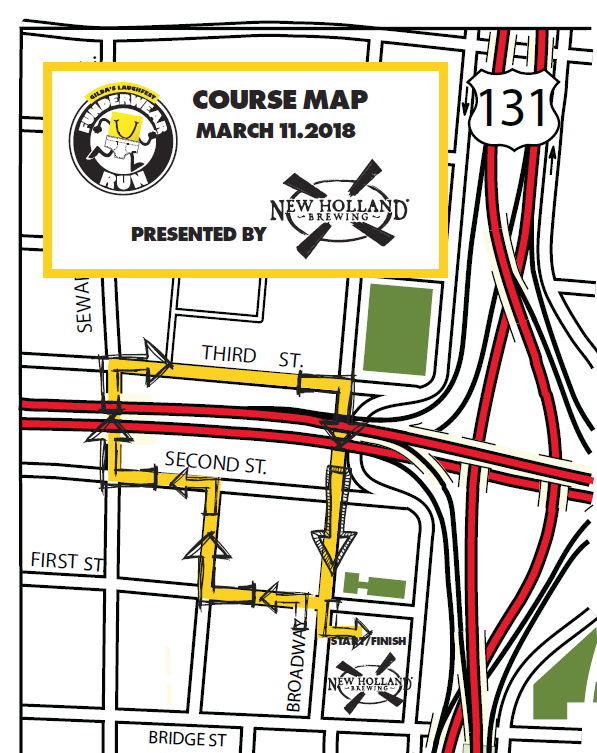 Here is a picture of the course map. After the race there will be an underwear contest for the most creative attire. Prizes will be awarded to best underwear, best couple and several other categories. Come out and have some fun while running or walking in your favorite skivvies. 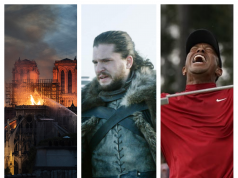 Previous articleIs Tom Brady still the G.O.A.T. ?